Paul Francis Sullivan (please call him Sully) does a podcast 365 days a year – unless it is a leap year – then he will do another 1. He has done a show everyday since Oct.24/2012. This to date represents a streak of 1216 days consecutively! Past the CLICK TO READ THE REST OF THIS ENTRY are episodes 101 – 128 of the Sully Baseball Daily Podcast. Sully starting posting his daily podcasts at the mlbreports.com on Feb.6, 2013. We will also archive all of his podcasts to date (in coming weeks) so they are easily accessible for all his fans. Check out all his Archived info here. Our website followers have grown larger each year for his podcast. Arizona Diamondbacks: How Good Can Their Rotation Become? 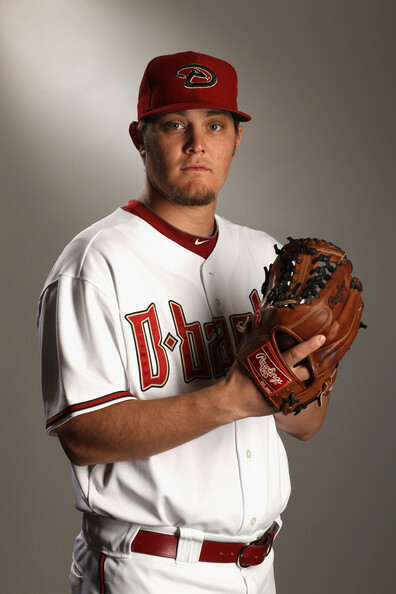 Wade Miley finsihed 2nd in the NL Rookie of the Year in 2012. Now he is part of a young formidable Starting Rotation that features Patrick Corbin and Tyler Skaggs. Only a few years ago, the club had a trio set of Starters that looked front line. 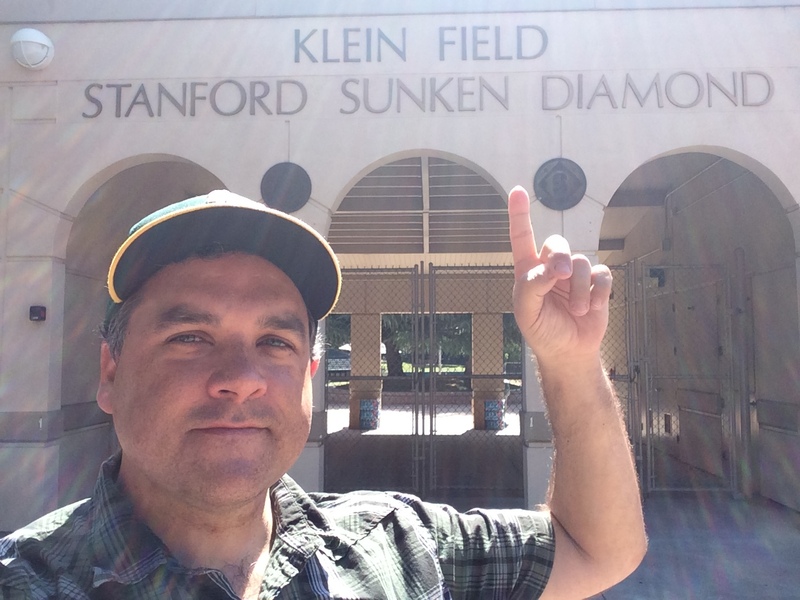 One guy never played again (Webb) – while Haren was traded for 4 prospects. Arizona picked up Corbin and Skaggs in that trade for Haren by way of Los Angeles. 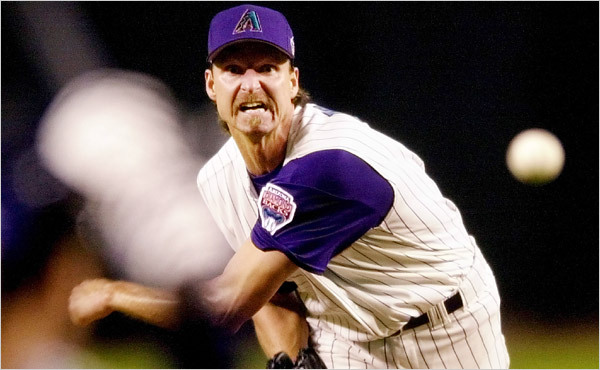 Randy Johnson was the 3rd member and soon retired. The Arizona Diamondbacks aren’t generally known for pitching, specifically starting pitching, but a trio of young southpaws could remove that reputation. Of course, I’m talking about Wade Miley, Tyler Skaggs and Patrick Corbin. All three are under the age of 26, and none of them sport more than three years of experience at the major league level. Miley boasts the most experience of the three with a little less than 1.5 years under his belt. Corbin has made 27 career starts (32 games), and Skaggs made six starts last year and one so far this year. At 21, he’s the youngest and perhaps most intriguing of the bunch. So, we’re talking about three pitchers that are affordable and under Arizona’s terms through 2018. By that time, the scope of Arizona’s rotation could be entirely different. Trades are never out of the question, but for the present, the Diamondbacks’ future from a pitching standpoint surely looks brighter than it’s been in recent years. 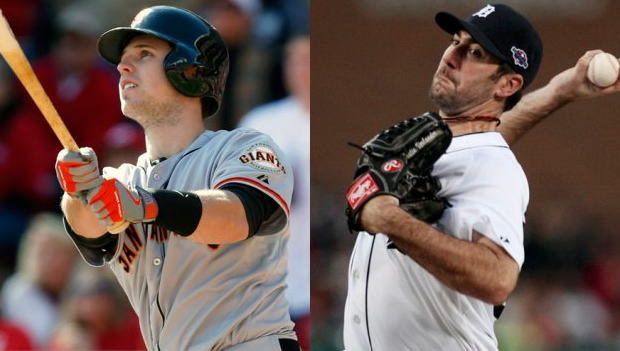 Today on The Sully Baseball Daily Podcast, I talk about the contract extensions of Buster Posey and Justin Verlander and why I want them both to become Hall of Famers. 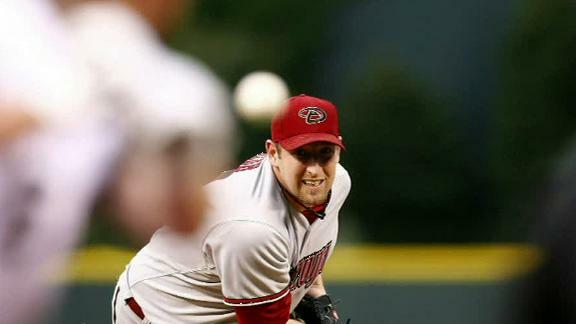 Brandon Webb is retiring from major league baseball, according to Jerry Crasnick of ESPN.com. This hardly seems like a monumental announcement this spring. Webb has been out of sight and out of mind since the beginning of the 2009 season. His official retirement notice is reminiscent of a band announcing their breakup long after they had their last hit. But Brandon Webb’s career, brief as it was, was remarkable and also should be remembered the next time an ace pitcher looks for a long term extension. As outlandish as it may sound now, Brandon Webb was putting together the beginning of a Hall of Fame career. This is not hyperbole. The former University of Kentucky star was an 8th round draft pick of the Arizona Diamondbacks in 2000. He shot up through Arizona’s farm system and by 2003, the 24 year old Webb was a major leaguer and finished 4th in the Rookie of the Year vote. He posted a 2.84 ERA over 180 2/3 innings, winning 10 games for an Arizona squad that finished third in the National League West.